Have you ever heard about MAKAN SUTERA? Behind this famous name is KF Seetoh. 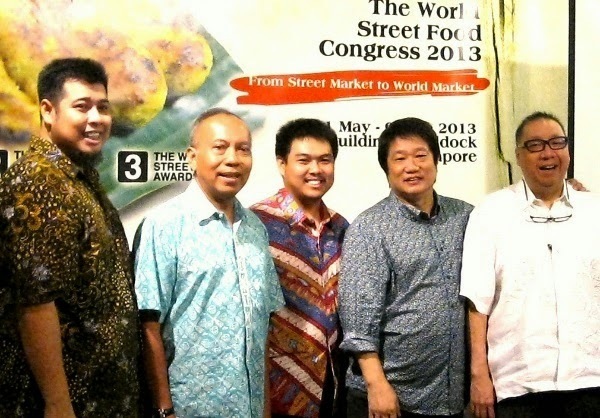 KF Seetoh came to Indonesia many times and did some researches for some famous Indonesian’s eating places. 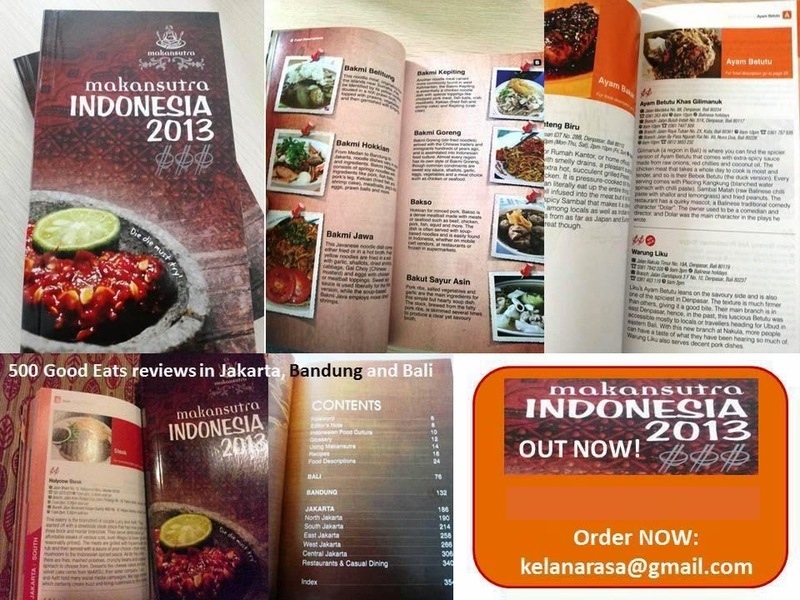 KF Seetoh and Arie Parikesit (a friend of mine) made this cooperation to publish a book names Makansutra Indonesia 2013. The book covers the eating places in Bali, Bandung and Jakarta (which includes Tangerang /Serpong). It had a lots of information, includes ingredient and components of food. I do had this book when Arie Parikesit invite us from Kumpulan Emak Blogger. They choose me as one of the twitter's winner. It really surprising me. This book is sell at Books & Beyond for around 200k rupiahs. I just review it! I kept it for about a few months in my book racks. That’s it! So, I opened it yesterday when I wanted to try eating in new places. Somehow, most those places written in the book are the places I’ve known and been there for several times. OMG! Nah, how important to review this book. Soon, Arie and his Warisan Kuliner’s team will launch a book of Indonesian Heritage food. This time, it will cover Indonesia from Sabang to Merauke. 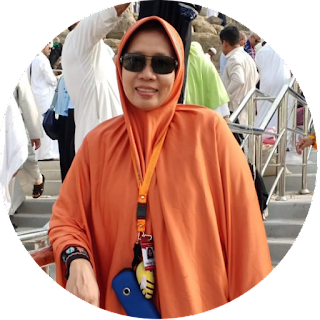 As a serious food lovers, Arie succeed make more of Indonesian's culinaries famous. So, just can't wait, Arie! thanks uni I try my English .. does it good? thanks Internet Super Sehat, offcourse he exist there!